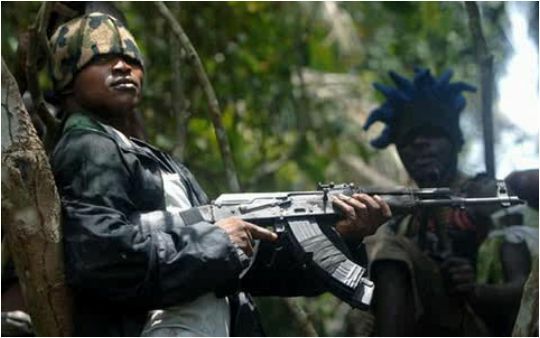 Gunmen open fire on Plateau villagers, kill 11 – Royal Times of Nigeria. Eleven persons were killed and four others injured when gunmen opened fire on villagers returning from Rim-Dyem market in Riyom, Plateau State, Tuesday night. “The attack took place around 7.30 p.m.; the villagers were returning home from a local market when gunmen waylaid them, killing 11 people instantly,” Mr Terna Tyopev, Plateau Police Command spokesman said. He said that those injured had been taken to Christian Hospital, Vom. “No arrest has been made, but we are already investigating the incident; we shall not rest until the attackers are fished out,” he said. Tyopev appealed to the affected community to be calm and resist the temptation to take the law into their hands, adding that more security personnel had been deployed to secure the area. The Tuesday attack is the latest in a series of violence visited on rural communities in Plateau, in the past few weeks. Among communities that had come under heavy attacks are Wereh, Foron and Rim in Barkin Ladi Local Government, as well as Miango, Jebu, Taegbe and Ncha in Bassa Local Government. The state, which suffered massive violence for more than a decade, enjoyed uninterrupted peace for two years before the gunmen returned in September.